Put it right on top of Spring! With cherry season right around the corner, it’s time to talk to Jon Brandstad! Jon and his family grow cherries near Linden. 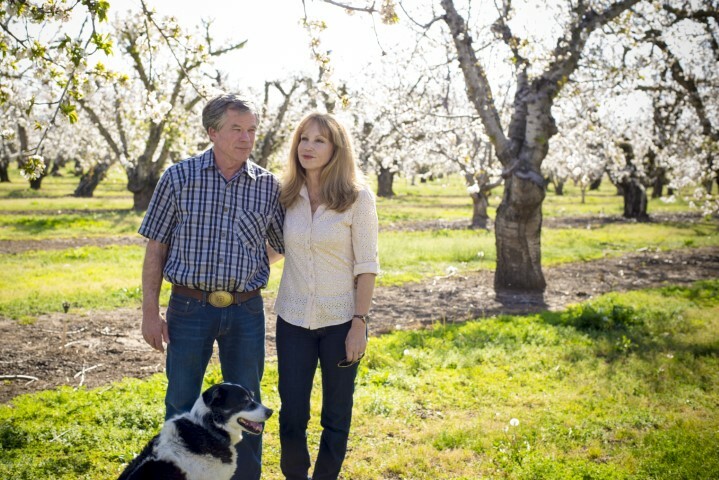 In 2011, Jon and his wife Christine permanently protected their 175-acre farm. Three years later, Jon and his brother Richard protected another 157 acres. Jon’s least favorite thing about farming in California? All the regulations. Here in California, “you’re growing to a higher standard than the other 49 states and the rest of the world.” Paperwork that used to take Jon an afternoon a month now takes three people and two days every week to complete. Jon’s favorite thing about farming in California? “We can grow anything. I love our climate.” We couldn’t agree more Jon. That’s why we do what we do! Keep an eye out for the next issue of California Bountiful, due out in early May, which will feature a full article on the Brandstads and their cherries! California is the second largest cherry producing state in the U.S. behind Washington. California cherries are the first of the season, making them eagerly anticipated around the world. 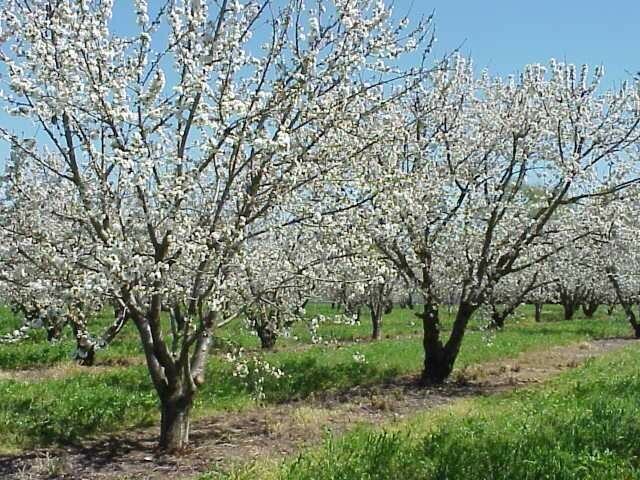 The short California cherry season begins in mid-April and typically lasts into early June. Pollination is essential for production. 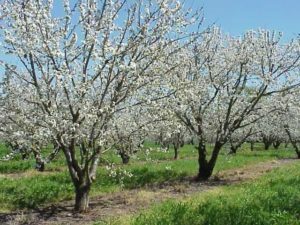 Because cherry trees are not self-pollinating, two varieties of cherries must be planted in each orchard at a ratio of 9 to 1. Honey bees are the main pollinator. Big cheer for the bees! California’s major fresh-market cherry variety is the Bing. 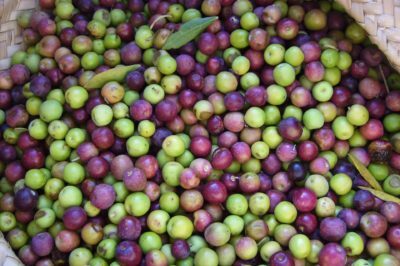 It is described as sweet, acidic with excellent flavor, juicy, firm, and crunchy. 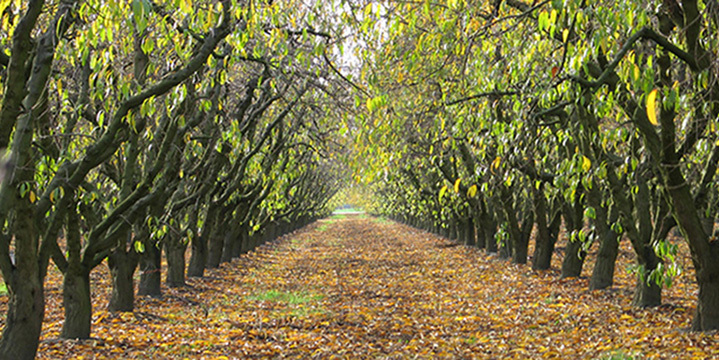 Bing cherries mature mid-season and are available from California for the majority of May and into early June. The Brooks cherry is another popular California cherry. The Brooks variety was developed by the University of California. 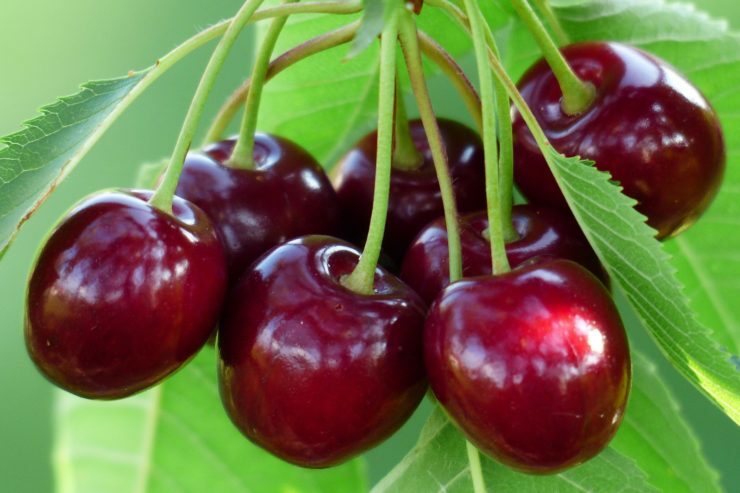 It is a large, firm red cherry that tolerates hot climates – good for the Central Valley. The Brooks variety is close to the Bing variety but ripens first. They are available in the early weeks of California cherry harvest in mid-April. Cherries are chock-full of good-for-you vitamins and minerals, making them a brilliant addition to a healthy diet. Wanna get good sleep, some anti-inflammatory goin’ on, or your antioxidants up? Then cherries should be your choice – frozen or fresh! Cherries have melatonin known for aiding in healthy sleep patterns, plus arthritis and gout get an anti-inflammatory kick when you consume cherries. Do you or your kids need a better sugar fix… choose cherries! Their sugars release slowly and more evenly – all while super sweet – leaving you feeling fuller longer with its low Glycemic index of 22. 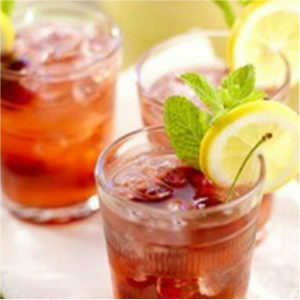 An easy way to enjoy more cherries, especially as the wonderful spring weather is upon us, is to make yourself a cup of cherry lemonade. We love this recipe using Brooks or Bing cherries … it’s mid-April, cherries are coming so get ready!